update1: browse through some of my published photographic works, here. update2: mindless mumbai and kb.photography photos are now being published by CondensCity as thought-cards. check out a rather inspiring one here. Nice photo and beautiful blog, I will come again! Nice one ... 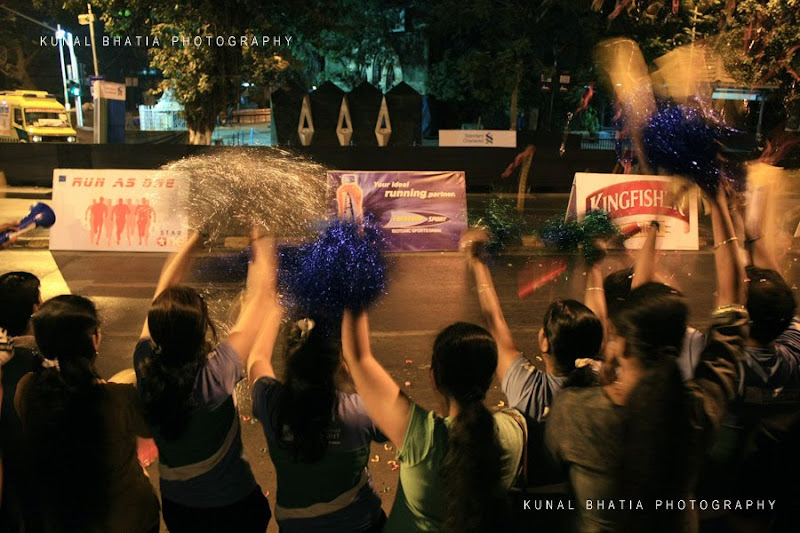 I have never been to the Mumbai Marathon. Always end up in some other part of the country !! Beautiful shots. Wish I cold visit!